A quiet and peaceful tropical holiday defines the three-star Ravenala Resort, White-Beach Saavedra. Pristine beaches and crystal clear seas that surround the Cebu Island act as magnets for tourists across the world. The Resort has just 10 exclusive rooms so one can really relax and get away from the crowd. And here’s a bonus – pets are allowed! 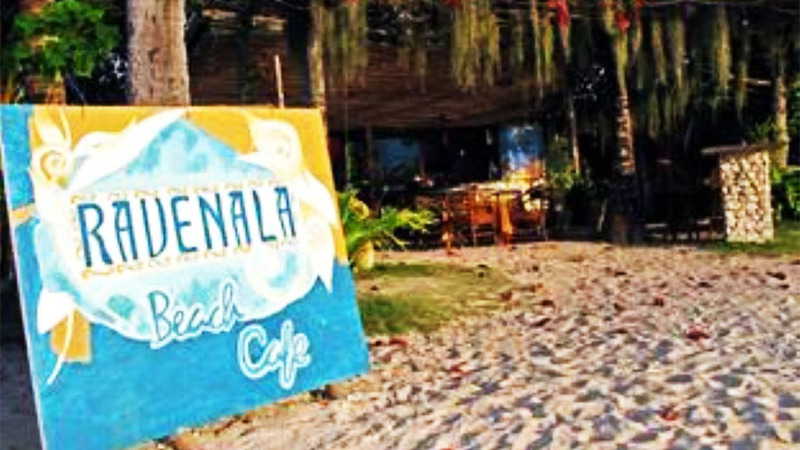 The three-star Ravenala Resort is a beautiful beachside resort with clean and spacious rooms. The amenities include airport transfers, 24×7 housekeeping, room service, games room, coffee shop, in-house restaurants, bar, and more. Professional instructors teach the guests deep sea diving, canoeing, and snorkeling. One can see a large number of sea turtles and sardines in the waters around the White-beach Saavedra on which the Resort is situated. 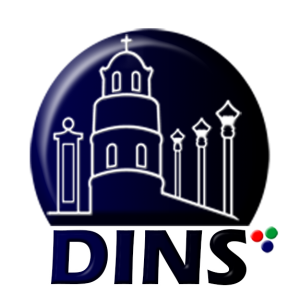 The restaurants serve International as well as local cuisine to cater to different tastes. This is one of the few pet-friendly resorts in the area. 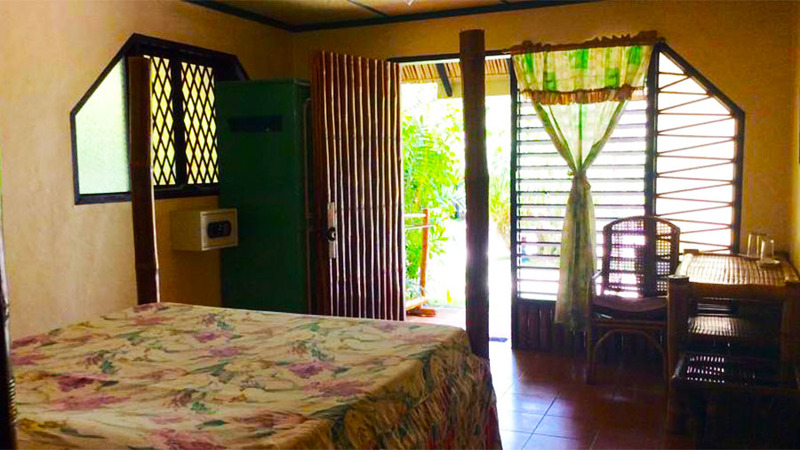 Ocean View Room and Beach Front Bungalow are the two choices available at the Ravenala Resort. Both the types of accommodation are spacious so the Resort is a popular choice of big groups and families, especially those who have pets. The Resort has a welcoming and homely appearance, yet the rooms are fitted with all modern amenities. 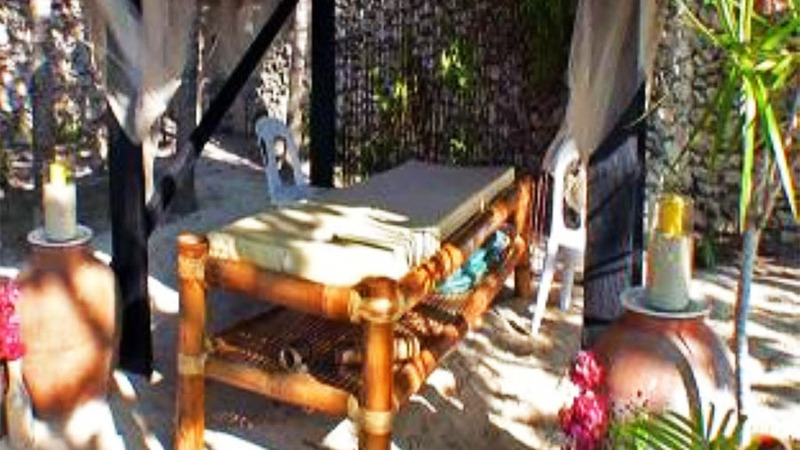 The housekeeping staff are very efficient and keep the rooms and bungalows in a spotlessly clean condition. 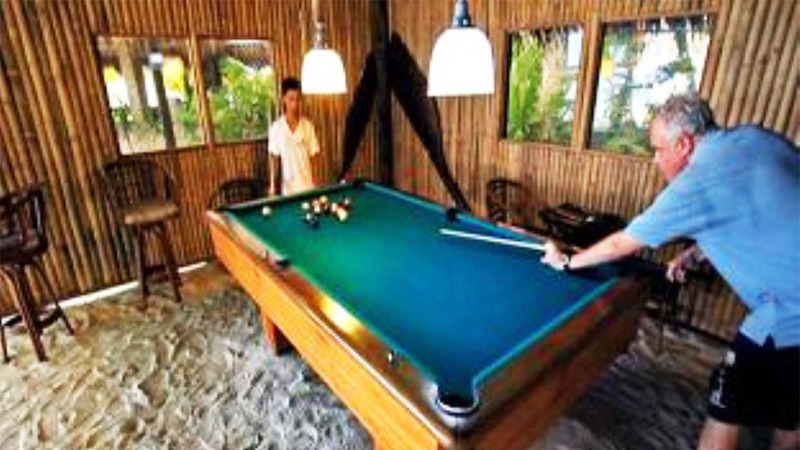 The numerous amenities ensure that all the guests have a comfortable and memorable stay on Cebu Island, Philippines. The tariffs are affordable and range between $53 and $69. The guests at the Ravenala Resort can relax and enjoy the full benefits of the amenities so that their tropical vacation is a memorable one. The amenities include air-conditioning, 24×7 housekeeping, laundry service, currency exchange, spa, safety deposit boxes, coffee-tea makers, mini bar, indoor games room, and more. While the adults are enjoying marine sports activities, the Resort provides babysitting services upon request. Scuba diving, canoeing, and snorkeling are some of the marine sports activities guests can enjoy during their stay at the Ravenala Resort. 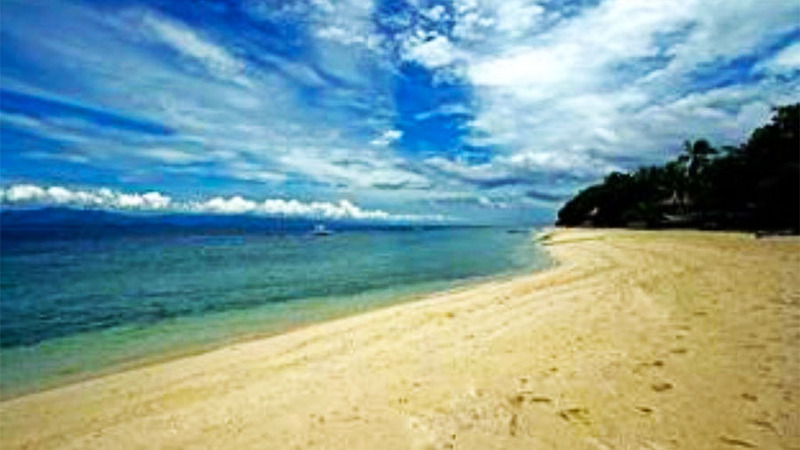 The place has easy access to all the diving areas along the Moalboal beach and around Cebu Island. The Resort provides professionally qualified instructors who can coach guests in whatever marine sports activity or activities they wish to pursue. The waters around the Resort is full of sea turtles and sardines and are a visual treat for the divers. So next time you are looking for the best tropical holiday, just book a room at the Ravenala Resort, White-beach Saavedra and enjoy! 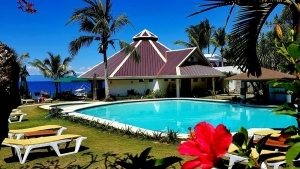 The Quo Vadi Dive Resort on the Moalboal Beach will give you plenty of sun and sea but no noise. Just sit back on a beach lounger and bask in the bounties of nature!